Two Saturdays ago I spent the afternoon photographing the beautiful wedding of Beverly and Graham here in Dunedin. 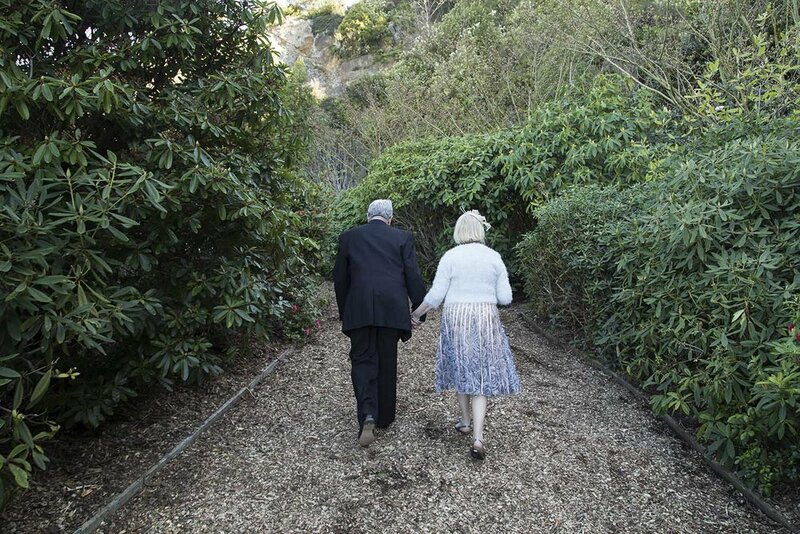 They married in the beautiful Rhododendron Dell in Port Chalmers. The Dell has a lookout, which you can go up and see all of Port Chalmers from. 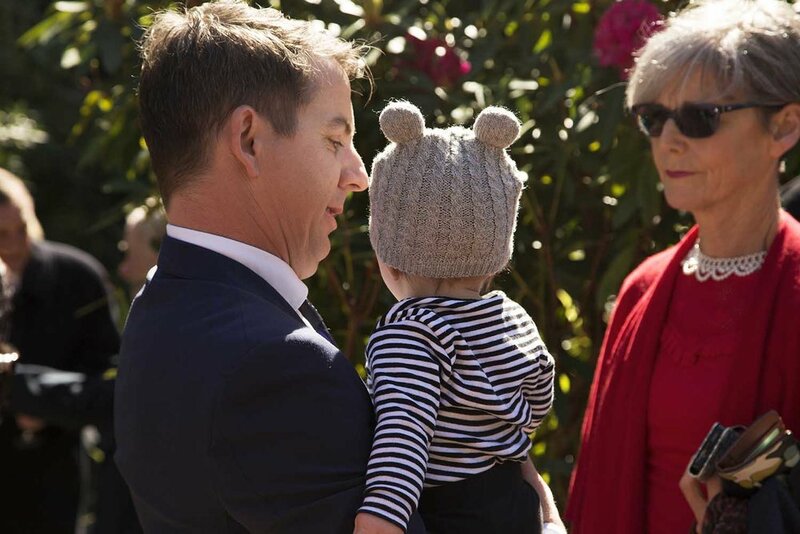 I arrived a little while before Beverly and Graham, which gave me a chance to spin some yarns with the guests, and take a good look at all the beautiful rhododendrons on display, which I have a very strong attachment to as my grandmother grew them in her garden. 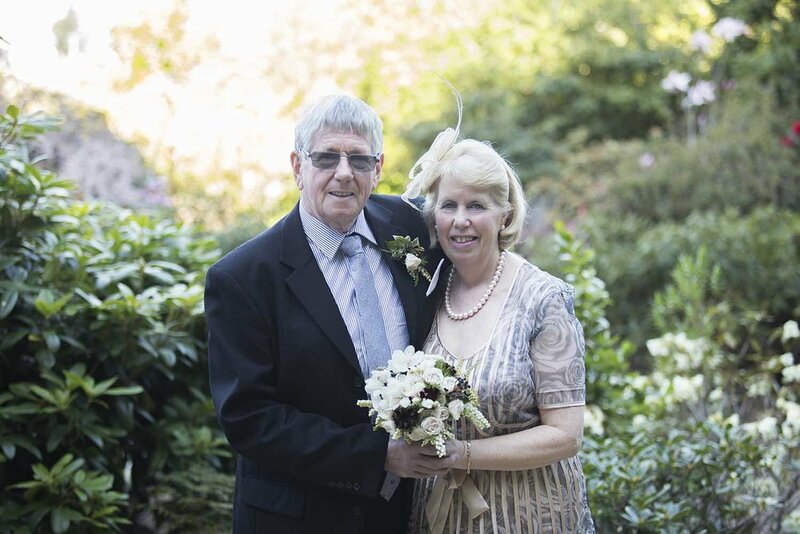 Beverly and Graham opted to have some images before their wedding in the gardens, in order to make use of time after the ceremony to greet guests and get to their reception. They then walked hand in hand to their ceremony, it was a beautiful ceremony in a lovely little setting. The wee dude below created some great entertainment; he kept giving me cheeky grins throughout the ceremony, and climbed part of the cliff during the signing of the register. Before the reception, we snuck some more portraits in. 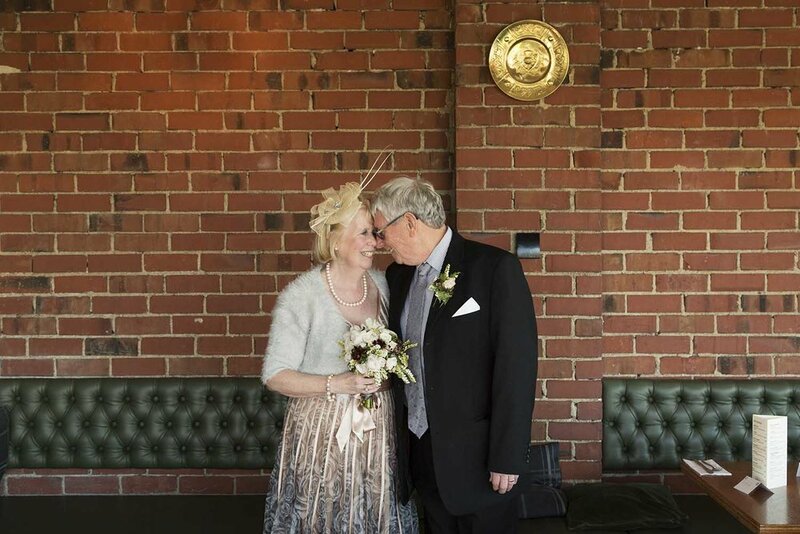 The harbour provided a beautiful backdrop, and the brick interior of the reception restuaruant did too!